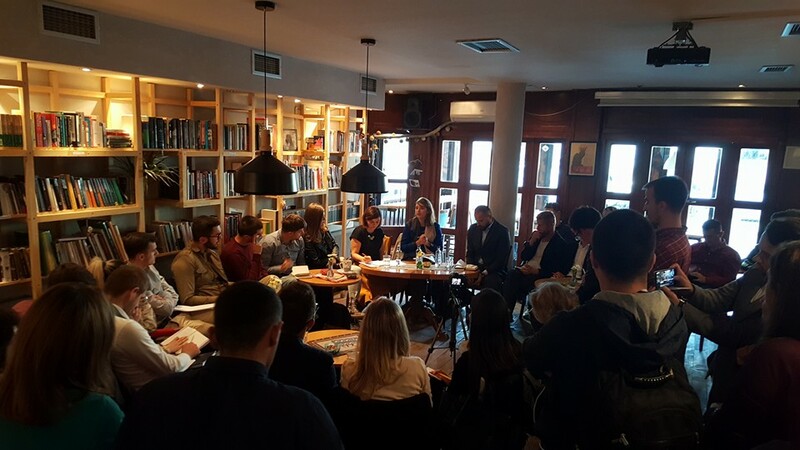 This September D4D restarted a fresh serie of Tuesday’s Saloon where various groups of interest discuss current economical and socio-political developments with local and international focus. Tomorrow (11th of October 2016) at 4.45PM the salon continues with a new theme Energetics or Agriculture? These gatherings will be held every Tuesday in dit’ e nat’ from 4.45 PM till 7PM. For more details regarding the Tuesday’s Saloon follow D4D on Facebook. If interested to take part please contact the organisers.